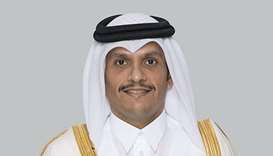 HE the Deputy Prime Minister and Minister of Foreign Affairs Sheikh Mohamed bin Abdulrahman al-Thani said that Qatar would like to invest an additional 10bn euros in Germany over the next five years, noting that it will become the largest Arab investor in Germany with a total investment of 35bn euros. 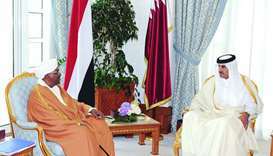 In an interview with the German Handelsblatt newspaper, HE Sheikh Mohamed said that Germany is a country with an important and stable economy. "We see many possibilities for investment here. We are discussing some projects. 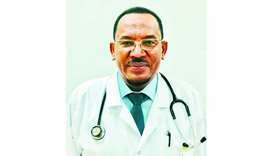 We have also implemented part of our investment promises and pump capital into some deals." Asked about the deals, he said: "It is still not possible to speak openly about them now." "But we still see Deutsche Bank as a good investment opportunity, and that also applies to investments in other companies," he added. On the satisfaction of Qatar for its investments in Germany, the Foreign Minister said that "Qatar Investment Authority is an institution with a long-term investment strategy. When we invest in any place, we are not looking for quick profit." He stressed Qatar's desire to become a strategic investor and to build real partnerships, pointing out that economic fluctuations do not directly affect their investment decisions. Whether events such as Volkswagen's diesel crisis, Deutsche Bank's decline, and the bankruptcy of Solar World are of concern to Qatar, HE Sheikh Mohamed said: "As I mentioned earlier, all these are fluctuations, but Volkswagen, Deutsche Bank and other companies are all good institutions. There is no doubt that occasional problems will arise, but partnership means that we are working together in times of prosperity and in times of hardship." As for the preparations for the 2022 FIFA World Cup, he said that Qatar would complete the infrastructure projects related to hosting the World Cup on schedule and possibly even faster, and that everything would be ready one year before the start of the tournament. "We have overcome the obstacles created by the blockade for a long time, and we get all the material we need," he said. He said that the World Cup was an opportunity to meet the world, and through it Qatar could also present itself and prove to the world that a small Asian country can host major international events. 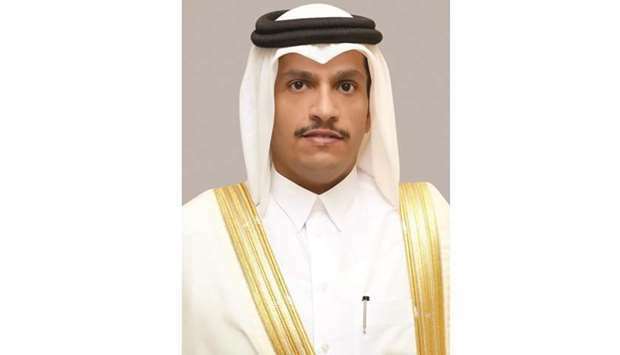 Asked about Qatar's criticisms of workforce, HE Sheikh Mohamed bin Abdulrahman al-Thani said: "We accept criticism and have made major changes in labor laws." He stressed that "the State of Qatar does not accept any violations of human rights and changes the working conditions". "We have been treating workers who build stadiums and infrastructure fairly. There have been big problems, but we have listened to the criticism and listened to the deal, and we have improved the working conditions and laws of foreign workers." 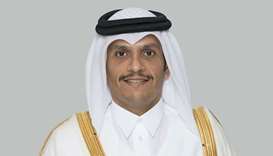 "We believe that recognising mistakes and making reforms is the right way, and this is the way Qatar is going," he said.